Kindle loves this project because... The National Institute of Flamenco (NIF) opens a world of safety, community and joy to so many people from around the world. When we asked Zahra Marwan, a 2017 Makers Muse recipient and Boomerang Flow Funder, why she recommended this group her answer spoke the depth and magnitude of what NIF is offering, "Flamenco history tells us that it developed from an oppressed people who constantly had to flee persecution in the countries they settled in. To hear something which has elements of Middle Eastern music be so highly appreciated in my home is validating, as most things portrayed on the media as being associated with my identity are negative. They [NIF] gave me a welcoming place to focus, and in times of adversity, have pushed me to grow." Here they share some stories of their community and collaborations. Meet our fearless leader! Eva Encinias founded the National Institute of Flamenco (NIF) in 1982. Along with her children, co-directors Joaquin and Marisol, and the Institute’s faculty and staff, Eva has cultivated NIF into an 501(c)3 non-profit with an international reach. NIF houses the Conservatory of Flamenco Arts, Festival Flamenco Internacional de Alburquerque, Yjastros: The American Flamenco Repertory Company, and partners with the University of New Mexico’s Department of Theatre and Dance (the only university with a flamenco concentration!) and Tierra Adentro of New Mexico charter school. 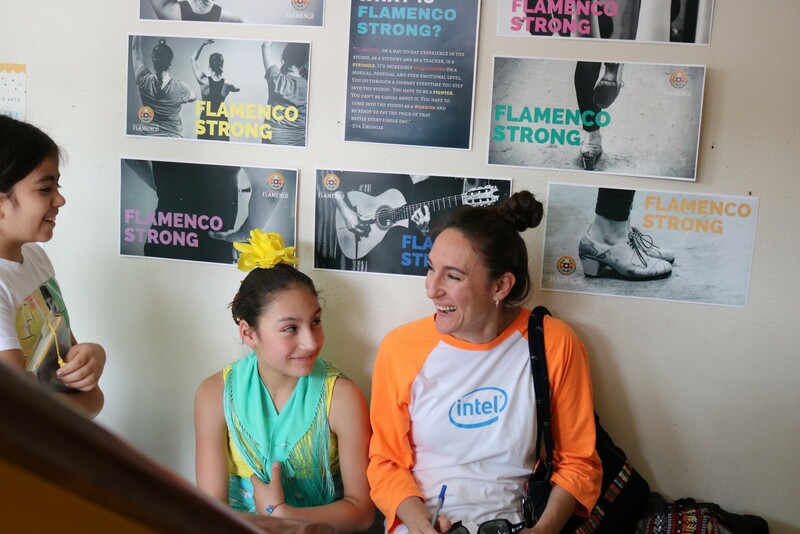 At the National Institute of Flamenco, we believe that flamenco has a profound effect on our communities and families. We LOVE to see multiple generations of students, audience members, and flamenco aficionados in our local and global communities! Pictured here are Andrea and Amaranta, mother and daughter, who are both students, volunteers, and big supporters of NIF! Flamenco demands strength, excellence, and rigor as well as the ability to express emotion and communicate deeply within the art form. In a partnership between NIF and the University of New Mexico Department of Theatre and Dance, visiting master artists from Spain come to the university’s dance program for residencies. Within these residencies, UNM dance students study under the best flamenco artists in the world. These master artists also set choreographies on Yjastros: The American Flamenco Repertory Company, also the UNM Dance Program’s resident flamenco company. Our Conservatory students also benefit from this program, as the guest artists typically teach in both programs and frequently perform at our flamenco tablao. Pictured here are (l-r) Yjastros soloists Kayla Lyall and Carlos Menchaca, and master artist Valeriano Paños. Master artists Paños and Rafael Estévez set an epic work, Ciertas Danças, on Yjastros during their 2016 residency. Estévez and Paños also taught workshops at the Conservatory of Flamenco Arts and Tierra Adentro of New Mexico charter school. Photo courtesy of Rafael Estévez. In an effort to bring our community together for a fun Saturday last summer, the National Institute of Flamenco hosted a Sevillanas Party at our Conservatory. Sevillanas is a folk dance from Sevilla, and can be danced alone, with a partner, or in groups. It’s a lot of fun! 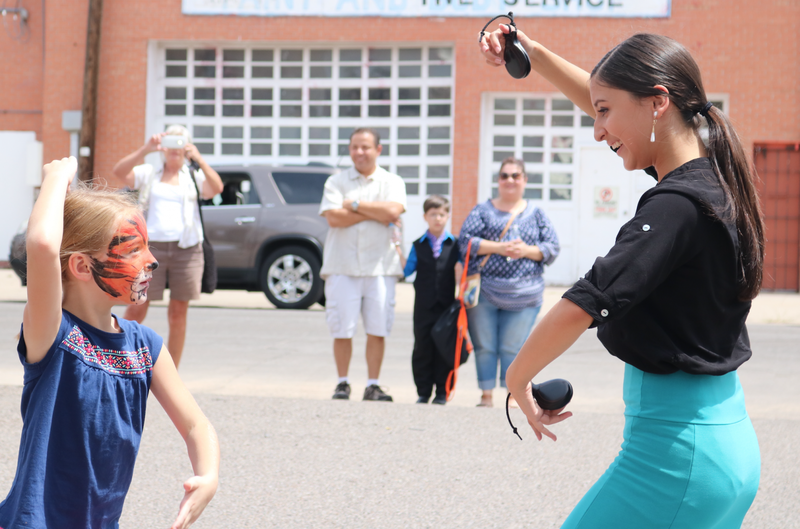 Students of all ages and abilities and members of the community were invited to learn, dance, and show off their Sevillanas skills for a free community event. We were very happy to see our students, families, staff, and community members getting in on the Sevillanas! Photo by Alejandrina Padilla. Yjastros: The American Flamenco Repertory Company is both the National Institute of Flamenco’s flagship performance company and the resident flamenco company of the University of New Mexico’s Dance Program. 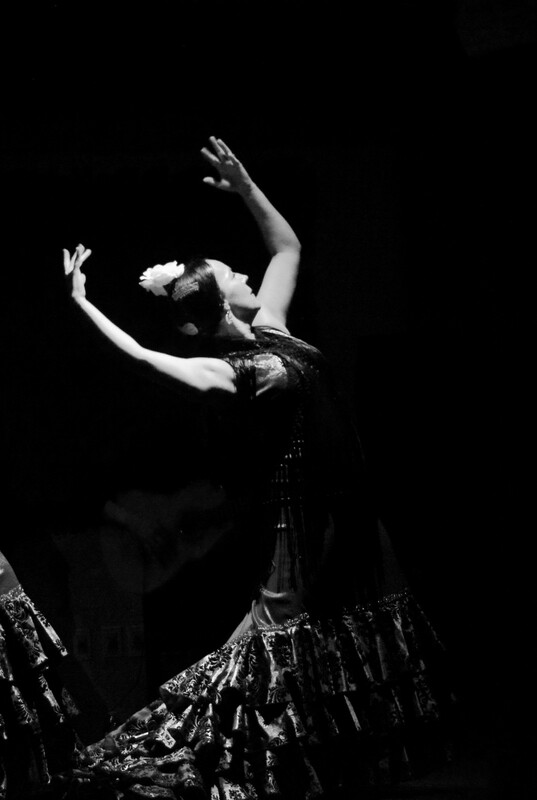 Pictured here is Yjastros soloist Elena Osuna dancing Cantiñas por Cuatro Mujeres, choreographed by master artist Concha Jareño during her residency in the university’s Dance Program. 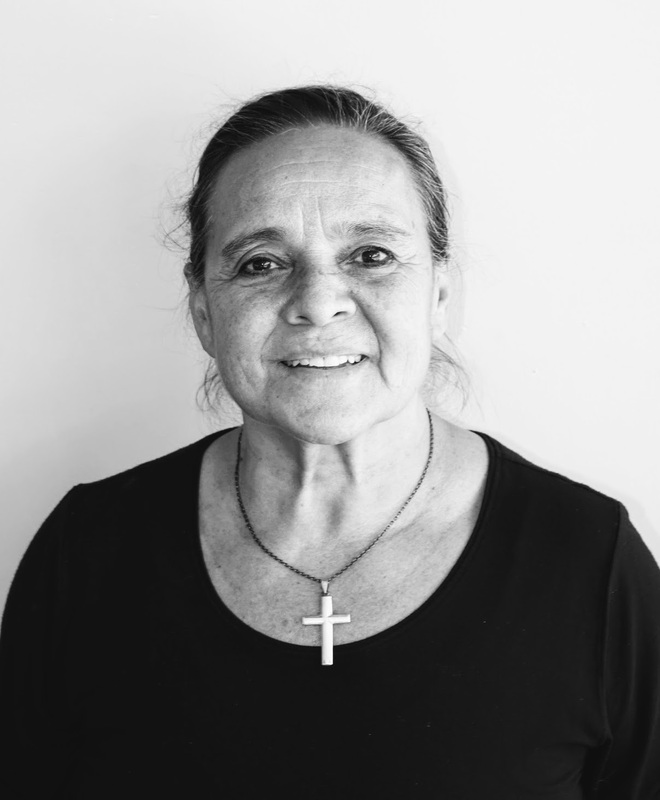 Elena Osuna is a native of New Mexico, a longtime member of Yjastros, and a teacher at both Tierra Adentro Charter School and the Institute’s Conservatory of Flamenco Arts. This image of Elena embodies the incredible power and grace demanded of flamenco dancers, and conveys the strength and beauty she brings to her dancing. Photo of Elena Osuna by Morgan Smith.